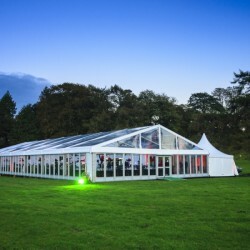 Tents for sale in Pretoria from industry’s biggest tents, marquees, accessories and portable mobile units manufacturer in South Africa. Shop with confidence with our quality assured products to ensure that your business, event or function is a success. © Copyright 22-04-2019 08:46:52 by Tents Manufacturer. All Rights Reserved.